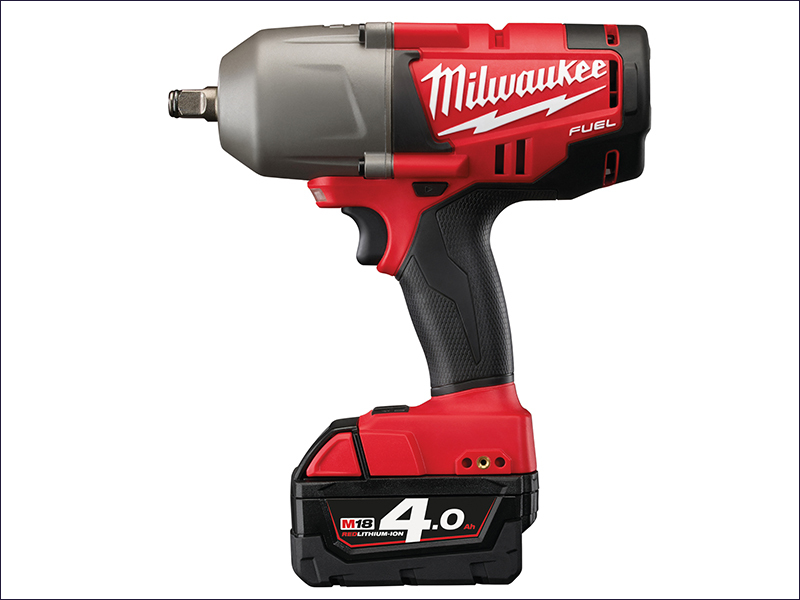 Milwaukee M18 Fuel™ CHIW-402C is a high torque impact wrench delivers superior performance. With up to 950Nm Max fastening torque and up to 1491Nm nut-busting torque. With a brushless POWERSTATE™ motor that provides increased life and up to 20% more power. Comes with 2 x 18v 4.0Ah REDLITHIUM-ION™ batteries, a Charger, and a Kitbox. Max Nut Busting Torque: 1491Nm.